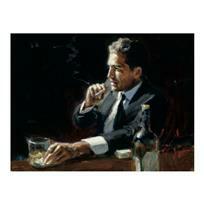 Fabian Perez "Study For Proud To Be a Man III" Hand Embellished Limited Edition Canvas; Hand Signed, with COA. 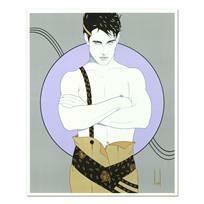 Ringo (Protege of Andy Warhol's Apprentice - Steve Kaufman), "Patriotic" One-of-a-Kind Hand Pulled Silkscreen on Canvas, Hand Signed with Certificate of Authenticity. 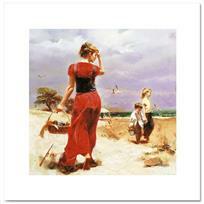 Pino (1931-2010), "Seaside Gathering" Limited Edition on Canvas, Numbered and Hand Signed with Certificate of Authenticity. 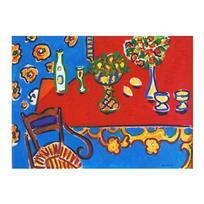 Nobu Haihara, "Elegance" Limited Edition Canvas, Signed and with COA. 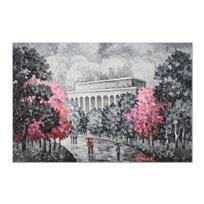 Alexander Antanenka, "Monumental Cherry Blossoms" Original Oil Painting on Canvas, Hand Signed with Certificate of Authenticity. 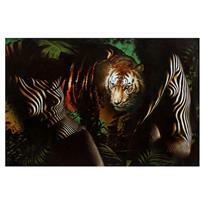 Vera V. Goncharenko, "The Ladies with the Tiger" Hand Signed Limited Edition Giclee on Canvas with Letter of Authenticity. Ringo (Protege of Andy Warhol's Apprentice - Steve Kaufman), "Patriotic" One-of-a-Kind Mixed Media Painting on Canvas, Hand Signed with Certificate of Authenticity. 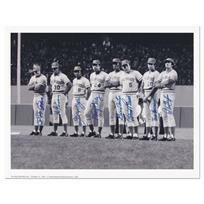 "Big Red Machine Line-Up" is a Lithograph Featuring Signatures from the Big Red Machine's Starting Eight, with Certificate of Authenticity. 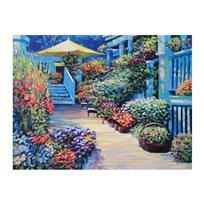 Howard Behrens (1933-2014), "Nantucket Flower Market" Limited Edition on Canvas, Numbered and Signed with Certificate of Authenticity. 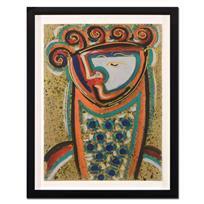 Pino (1939-2010) - "Royal Beauty" Artist Embellished Limited Edition on Canvas (40" x 30"), AP Numbered and Hand Signed with Certificate of Authenticity. "Captain America & The Falcon #5" Limited Edition Giclee on Canvas (28" x 39") by Steve Epting and Marvel Comics. Numbered Out of Only 4 Pieces and Hand Signed by Stan Lee (1922-2018). Includes Certificate of Authenticity. Custom Framed and Ready to Hang. 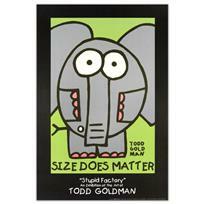 "Size Does Matter" Fine Art Litho Poster (24" x 36") by Renowned Pop Artist Todd Goldman. 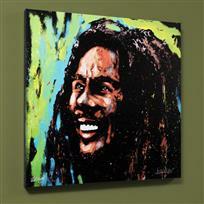 "Bob Marley (Marley)" Limited Edition Giclee on Canvas (36" x 36") by David Garibaldi, Numbered and Signed with Certificate of Authenticity. Gallery Wrapped. 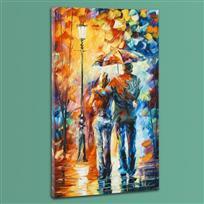 Leonid Afremov "Warmth" Limited Edition Giclee on Canvas, Numbered and Signed; Certificate of Authenticity. This piece is Gallery Wrapped. 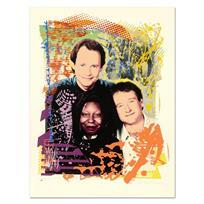 Jim Evans, "Comic Relief 5" One-of-a-Kind Monoprint, Numbered 16/100 and Hand Signed with Letter of Authenticity. 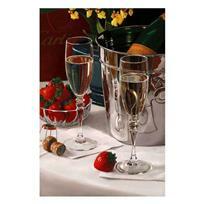 Fabian Perez "The Embrace III" Hand Embellished Limited Edition Canvas; Hand Signed, with COA. 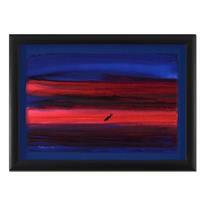 Gaylord Soli, "Jornada" Framed Original Mixed Media Acrylic Painting, Hand Signed with Certificate of Authenticity.